Canada-based Electra Meccanica is preparing to sell its three-wheeled, single-seat Solo electric commuter car in the United States. The startup niche automaker recently completed a US $10-million public offering and is now trading on the United States’ NASDAQ exchange. 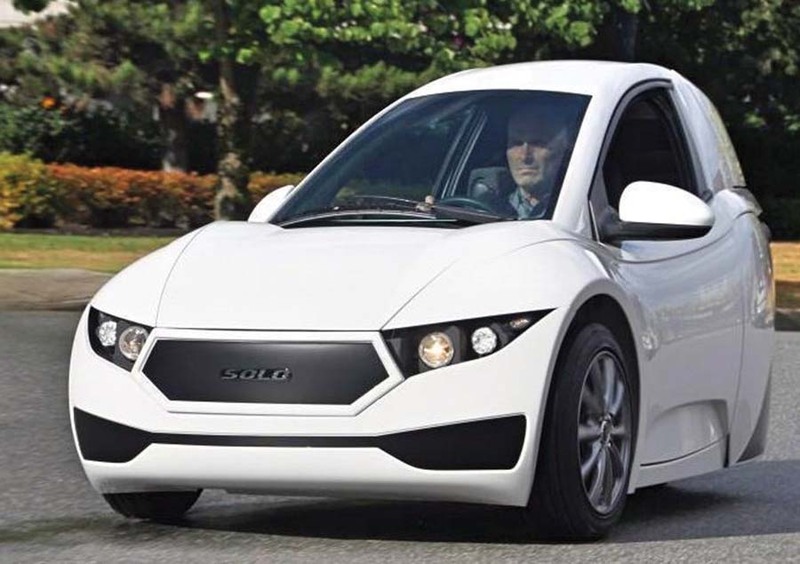 The futuristic-looking Solo has a 100-mile range, an 85-mph top speed and is expected to sell in the States for about $15,500, reports Charged Electric Vehicles Magazine. Electra Meccanica said it had built 16 units as of Aug. 30, and had delivered three vehicles. The company will also open its first U.S.-based sales location in Los Angeles, Calif., this fall. “We continue to see increased interest in our electric vehicles with the pre-order book growing in excess of (Cdn) $2.4 billion,” the company said in a statement.